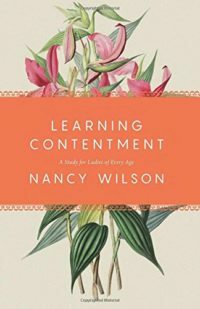 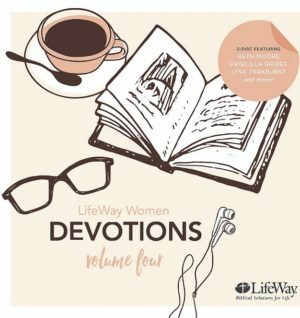 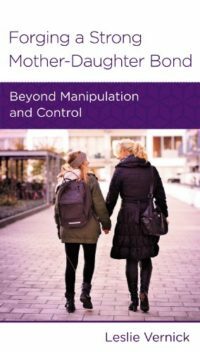 This 2-disc audio CD set from LifeWay Women authors includes thirteen devotional segments from the original studies and teaching. 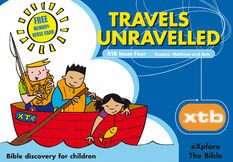 up the kids, or to give as a gift! 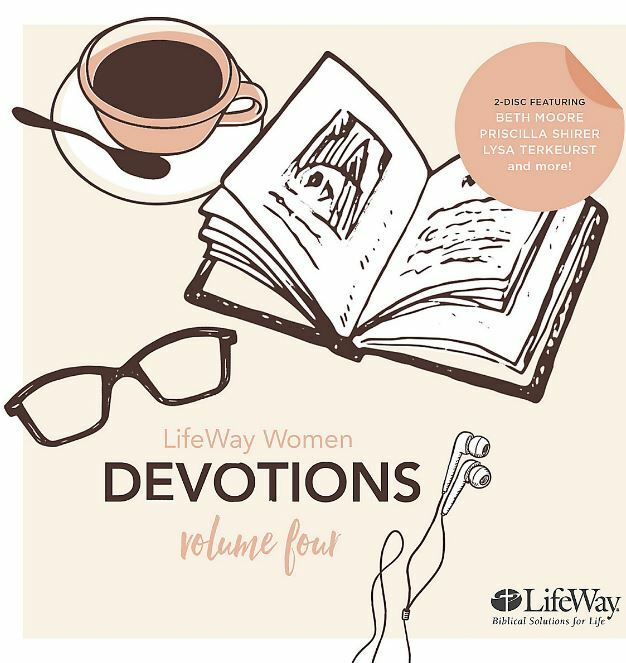 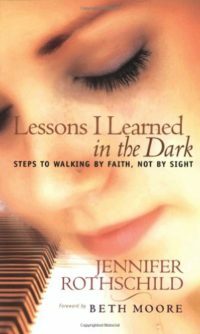 This CD includes inspiring Scripture-based lessons that will offer you encouragement for your daily routine.